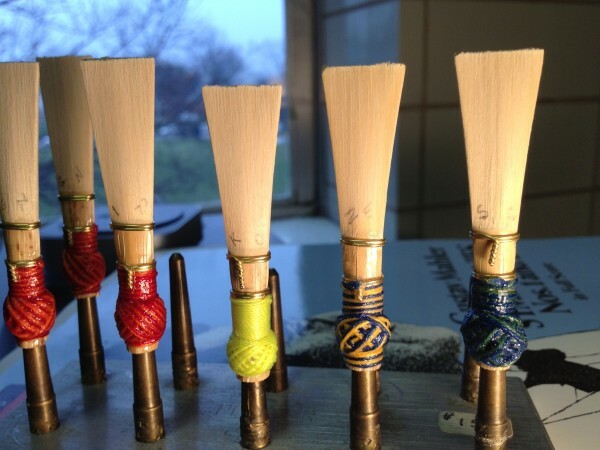 Mark DeMio – Bassoon. Performance. Studio. 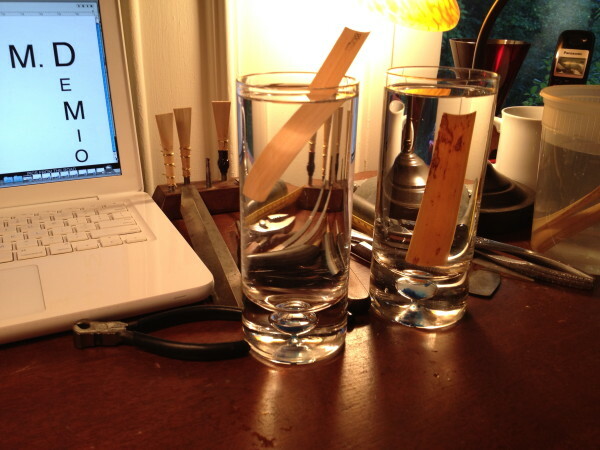 Resource for Students: Reedmaking Inventory Outline.